There are 27 states with laws banning female genital mutilation; 23 states do not have laws criminalizing the practice, leaving tens of thousands of women vulnerable without the federal ban. 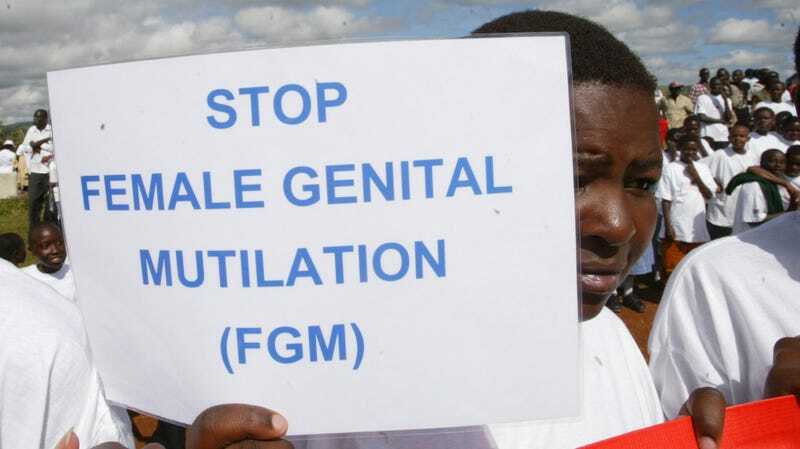 According to the Centers for Disease Control and Prevention, about 513,000 women nationwide have either been subject to female genital mutilation or are at risk of it. At least 59 countries across the globe have banned female genital mutilation, and it has been deemed a human rights violation by the World Health Organization. The WHO estimates the practice has affected more than 200 million girls and women alive today.